The findings, from experiments in mice, were published online in ACS Nano. Humans have two types of fat. White fat stores excess energy in large triglyceride droplets. 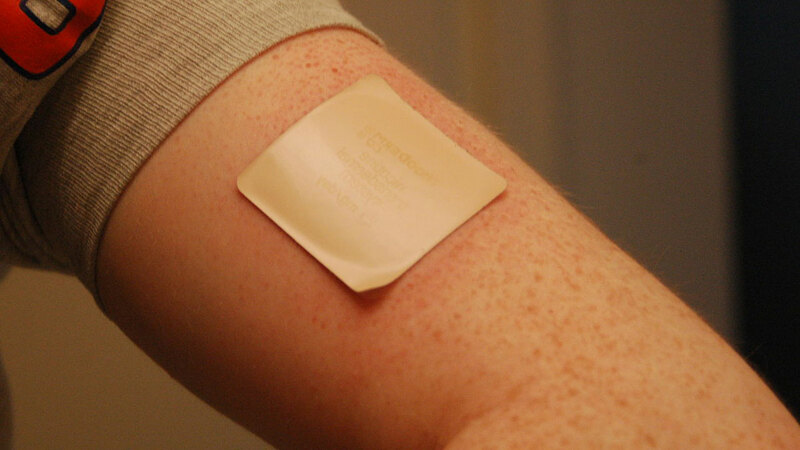 Researchers have devised a medicated skin patch that can turn energy-storing white fat into energy-burning brown fat locally while raising the body’s overall metabolism. The patch could be used to burn off pockets of unwanted fat such as “love handles” and treat metabolic disorders like obesity and diabetes, according to researchers at Columbia University Medical Center (CUMC) and the University of North Carolina, United States (US). The findings, from experiments in mice, were published online in ACS Nano. Humans have two types of fat. White fat stores excess energy in large triglyceride droplets. Brown fat has smaller droplets and a high number of mitochondria that burn fat to produce heat. Newborns have a relative abundance of brown fat, which protects against exposure to cold temperatures. But by adulthood, most brown fat is lost. For years, researchers have been searching for therapies that can transform an adult’s white fat into brown fat — a process named browning — which can happen naturally when the body is exposed to cold temperatures — as a treatment for obesity and diabetes.